An envelope is a common packaging item, usually made of thin flat material. It is designed to contain an object, such as a letter or card. Traditional envelopes are made from sheets of cut to one of three shapes, a rhombus, a short-arm cross, or a kite. These shapes allow for the creation of the structure by folding the sheet sides around a central rectangular area. In this manner, an enclosure is formed with an arrangement of four flaps on the reverse side. Although in principle the flaps can be held in place by securing the topmost flap at a single point and they are most commonly used for enclosing and sending mail through a prepaid-postage postal system. Window envelopes have a cut in the front side that allows the paper within to be seen. They are generally arranged so that the address printed on the letter is visible. The window is covered with a transparent or translucent film to protect the letter inside, as was first designed by Americus F. Callahan in 1901. In some cases, shortages of materials or the need to economize resulted in envelopes that had no film covering the window, one innovative process, invented in Europe about 1905, involved using hot oil to saturate the area of the envelope where the address would appear. 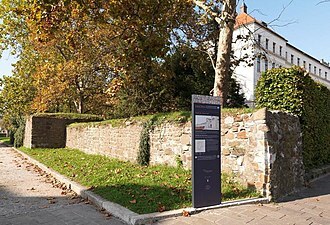 The treated area became sufficiently translucent for the address to be readable, as of 2009 there is no international standard for window envelopes, but some countries, including Germany and the United Kingdom, have national standards. An aerogram is related to a lettersheet, both being designed to have writing on the inside to minimize the weight, if desired, a separate letter could be enclosed with postage remaining at one penny provided the combined weight did not exceed half an ounce. This was a legacy of the system of calculating postage. During the U. S. Civil War those in the Confederate States Army occasionally used envelopes made from wallpaper, due to financial hardship. A return envelope is a pre-addressed, smaller envelope included as the contents of an envelope and can be used for courtesy reply mail, metered reply mail. Some envelopes are designed to be reused as the return envelope, the direct mail industry makes extensive use of return envelopes as a response mechanism. Up until 1840, all envelopes were handmade, each being individually cut to the appropriate shape out of a rectangular sheet. Postage stamp design is the activity of graphic design as applied to postage stamps. Many thousands of designs have been created since a profile bust of Queen Victoria was adopted for the Penny Black in 1840, some designs have been considered very successful, a stamp design includes several elements required for it to accomplish its purpose satisfactorily. Most important is the denomination indicating its monetary value, while international agreements require a name on almost all types of stamps. 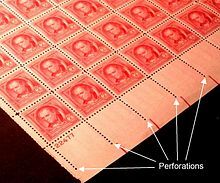 The fundamental purpose of a stamp is to indicate the prepayment of postage, since different kinds and sizes of mail normally pay different amounts of postage, the stamps need to carry a value. The usual form of the denomination is a number, optionally preceded or followed by a currency symbol. A number of recent stamps have substituted a textual description of the rate being charged, such as 1st for first-class letters, in such cases, the preprinted stamps simply state A, B, etc. with the equivalent rate being announced just before they go on sale. 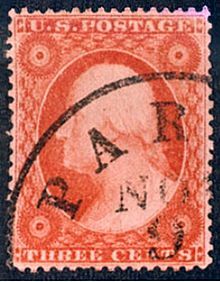 Canada uses a non-numerical denomination, the mark P printed over a maple leaf, the letter P stands for Permanent which indicates that the stamp is always accepted regardless of the current domestic postal rate. Anytime the domestic rate changes, the permanent value stamps already in circulation continue to be accepted, semi-postal stamps are usually denominated with two values, with a + between, the first indicating the actual rate, and the second the additional amount to be given to a charity. In a very few cases a country has had a currency. The second required element, at least for stamps intended to be used on mail, is the name of the country. The first postage stamps, those of the United Kingdom, had no name, to this day the UK remains the only country not required to name itself on its stamps. For all other UPU members, the name must appear in Latin letters, many countries using non-Latin alphabets used only those on their early stamps, and they remain difficult for most collectors to identify today. 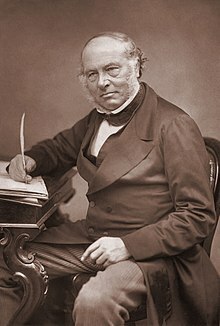 Sir Rowland Hill, KCB, FRS was an English teacher and social reformer. 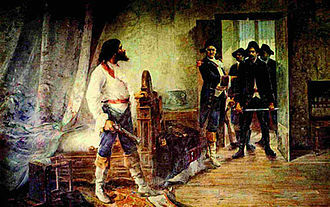 He campaigned for a reform of the postal system, based on the concept of Uniform Penny Post and his solution of prepayment, facilitating the safe, speedy. 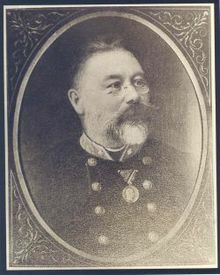 Hill served as a government postal official, and he is credited with originating the basic concepts of the modern postal service. Hill was born in Blackwell Street, Worcestershire, rowlands father, Thomas Wright Hill, was an innovator in education and politics, including among his friends Joseph Priestley, Tom Paine and Richard Price. 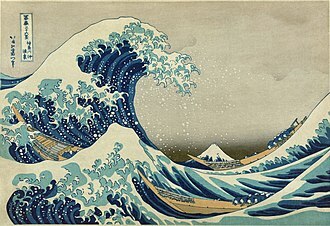 At the age of 12, Rowland became a student-teacher in his fathers school and he taught astronomy and earned extra money fixing scientific instruments. He worked at the Assay Office in Birmingham and painted landscapes in his spare time, the school, which Hill designed, included innovations including a science laboratory, a swimming pool, and forced air heating. Science was to be a subject, and students were to be self-governing. Jullien even transferred his son there, Hazelwood so impressed Jeremy Bentham that in 1827 a branch of the school was created at Bruce Castle in Tottenham, London. In 1833, the original Hazelwood School closed and its system was continued at the new Bruce Castle School of which Hill was head master from 1827 until 1839. The colonisation of South Australia was a project of Edward Gibbon Wakefield, in 1832 Rowland Hill published a tract called Home colonies, sketch of a plan for the gradual extinction of pauperism, and for the diminution of crime, based on a Dutch model. Hill served from 1833 until 1839 as secretary of the South Australian Colonization Commission, the political economist, Robert Torrens was chairman of the Commission. 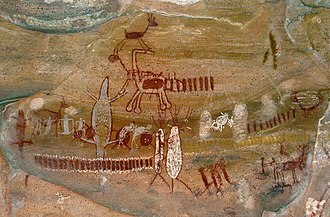 Under the South Australia Act 1834, the colony was to embody the ideals and best qualities of British society, shaped by religious freedom, Rowland Hills sister Caroline Clark, husband Francis and their large family were to migrate to South Australia in 1850. Rowland Hill first started to take a serious interest in reforms in 1835. In 1836 Robert Wallace, MP, provided Hill with numerous books and documents, Hill commenced a detailed study of these documents and this led him to the publication, in early 1837, of a pamphlet called Post Office Reform its Importance and Practicability. The 1869 Pictorial Issue is a series of definitive United States postage stamps released during the first weeks of the Grant administration. The term pictorial denotes a revolutionary aspect of the 1869 series, here the designers rethought the concept of what constituted an appropriate stamp subject, changing the established convention that U. S. postage stamps should present images only of dead statesmen. Such statesman-portraits appear, in fact, on three values of the pictorial issue, the 1-cent Franklin, the 6-cent Washington and the 90-cent Lincoln. The other seven denominations contain a variety of images, three stamps illustrate means of postal transportation, delivery on horseback, by locomotive and by steamship. 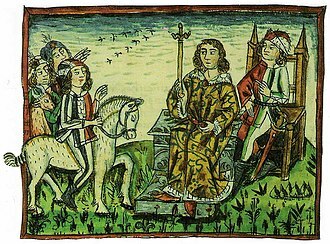 Two others present historical tableaux drawn from paintings of crucial hemispheric events, John Vanderlyns Landing of Columbus. The remaining values are variants of a patriotic eagle-and-shield design, an innovation no less striking of the 1869 pictorials was the introduction of the first two-color stamps of U. S. postal history, on the four denominations of 15 cents and greater. The 12-cent value, with its image of the S. S. Adriatic, is described often as a particularly beautiful stamp. 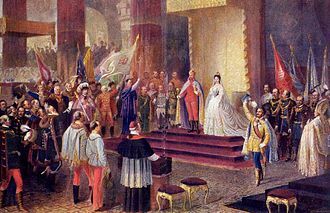 Most other values in the series, by contrast, are rare, especially the greater denominations, quite different, was the reception the pictorials faced in the months after their release during 1869. 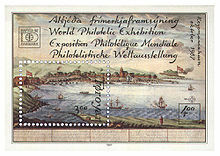 Early philatelic reviews were favorable, but soon severe criticism began to appear in the press, at the pleasure of the Postmaster General, without additional cost to the department. 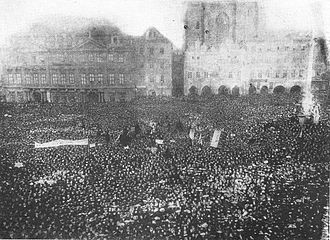 The remarkably brief tenure of the pictorials meant that relatively few stamps could be printed, the truth, seems to be more complicated, for the tone of much of the press commentary about the pictorials suggests that an organized campaign was attempting to discredit them. 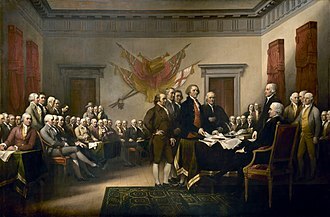 That the pictorials had been created by the widely reviled Johnson administration was likely to win them adherents. 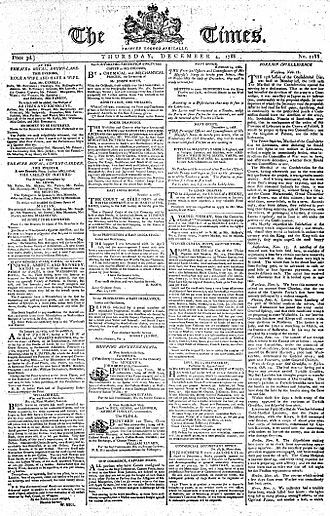 Grants postmaster and his team were constrained to issue them without having had any say in their design or production, and thus had no reason either to like or to defend the new issue. 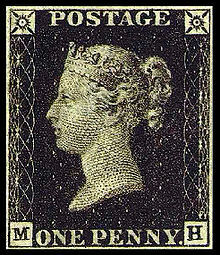 The Penny Black was the worlds first adhesive postage stamp used in a public postal system. 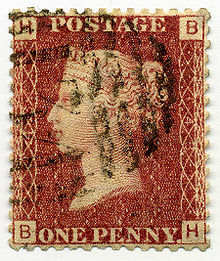 It first was issued in Great Britain on 1 May 1840 and it features a profile of Queen Victoria. In 1837, British postal rates were high and anomalous, to simplify matters, Sir Rowland Hill proposed an adhesive stamp to indicate pre-payment of postage. At the time it was normal for the recipient to pay postage on delivery, charged by the sheet, by contrast, the Penny Black allowed letters of up to 1⁄2 ounce to be delivered at a flat rate of one penny, regardless of distance. 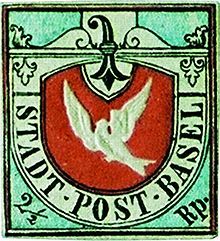 Postal delivery systems using what may have been adhesive stamps existed before the Penny Black, the idea had at least been suggested earlier in the Austrian Empire and possibly Greece. On 13 February 1837, Sir Rowland Hill proposed to a government enquiry both the idea of a stamp and a pre-paid envelope, a separate sheet folded to form an enclosure for carrying letters. 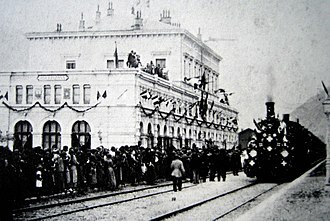 Hill was given a contract to run the new system. 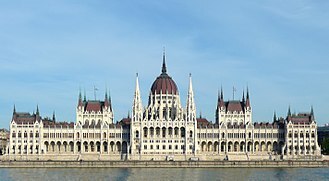 There were some 2,600 entries, but none was considered suitable, instead a rough design endorsed by Hill was chosen, Hill believed this would be difficult to forge. 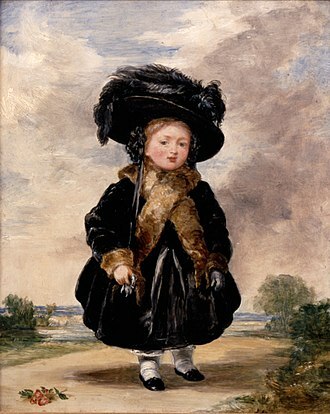 An envelope bearing a reproduction of a created by the artist William Mulready was issued. 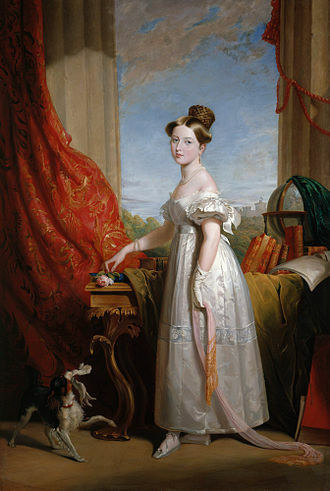 The portrait of Victoria was engraved by Charles Heath and his son Frederick, corboulds sketch was in turn based on the 1834 cameo-like head by William Wyon, which was used on a medal to commemorate the Queens visit to the City of London in 1837. 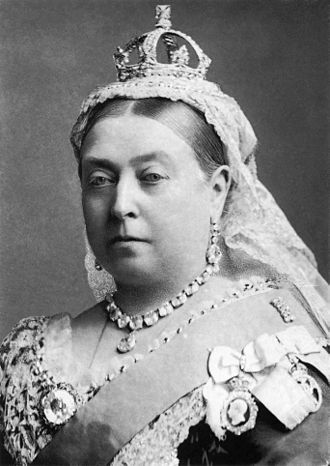 This portrait of Victoria remained on British stamps until her death in 1901, all British stamps still bear a portrait or silhouette of the monarch somewhere on the design. 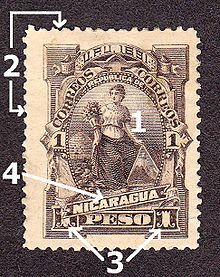 They are the only postage stamps in the world that do not indicate a country of origin, Hill specified that the stamps should be 3/4 inch square, but altered the dimensions to 3/4 inch wide by 7/8 inch tall to accommodate the writing at the bottom. The background to the portrait consists of finely engraved engine turnings, the sheets, printed by Perkins Bacon, consisted of 240 stamps in 20 rows of 12 columns. One full sheet cost 240 pence or one pound, one row of 12 stamps cost a shilling, as the name suggests, the stamp was printed in black ink. The mail or post is a system for physically transporting documents and other small packages, or, the postcards and parcels themselves. A postal service can be private or public, though many governments place restrictions on private systems, since the mid-19th century national postal systems have generally been established as government monopolies with a fee on the article prepaid. Proof of payment is often in the form of adhesive postage stamps, modern private postal systems are typically distinguished from national postal agencies by the names courier or delivery service. Postal authorities often have other than transporting letters. In some countries, a postal and telephone service oversees the system, in addition to telephone. Some countries postal systems allow for savings accounts and handle applications for passports, the Universal Postal Union, established in 1874, includes 192 member countries and sets the rules for international mail exchanges. 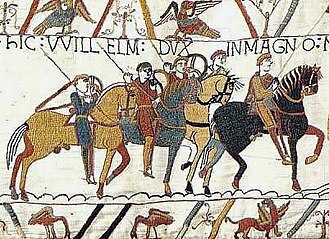 The word mail comes from the Medieval English word male, referring to a bag or pack. It was spelled that way until the 17th century, and is distinct from the word male, the French have a similar word, malle for a trunk or large box, and mála is the Irish term for a bag. In the 17th century, the mail began to appear as a reference for a bag that contained letters. Over the next hundred years the word began to be applied strictly to the letters themselves. 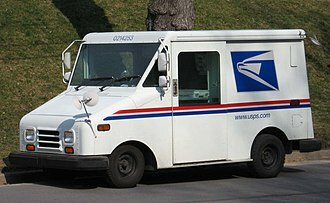 The U. S. Postal Service delivers the mail, the term email first appeared in the 1970s. The term snail-mail is a retronym to distinguish it from the quicker email, various dates have been given for its first use. 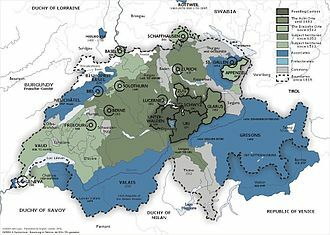 Post is derived from Medieval French poste, which stems from the past participle of the Latin verb ponere. The practice of communication by written documents carried by an intermediary from one person or place to another almost certainly dates back nearly to the invention of writing, development of formal postal systems occurred much later. The earliest surviving piece of mail is Egyptian, dating to 255 BC, the first credible claim for the development of a real postal system comes from Ancient Persia, but the point of invention remains in question. 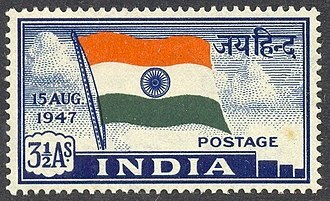 A postmark is a postal marking made on a letter, postcard or the like indicating the date and time that the item was delivered into the care of the postal service. Modern postmarks are often applied simultaneously with the cancellation or killer that marks the stamp as having been used. Postmarks may be applied by hand or by machines, using such as rollers or inkjets. The local post Hawaii Post had a postmark, parts of which were hand-painted. At Hideaway Island, the Underwater Post Office has an embossed postmark, the first postmark was introduced by English Postmaster General Henry Bishop in 1661 and showed only the day and month of mailing in order to prevent the delay of the mail by carriers. In England during the part of the 17th century several postmarks were devised for use with the London Penny Post. The postmarks bore the initial of the particular post office or handling house it was sent from along with a time stamp. Postage was prepaid and the postmark was applied to the item by means of an inked hand-stamp. Some historians consider these postmarks to be the worlds first postage stamps, in Great Britain the first postmark employed for the cancellation of the new adhesive postage stamps was the Maltese Cross, so named because of its shape and appearance. 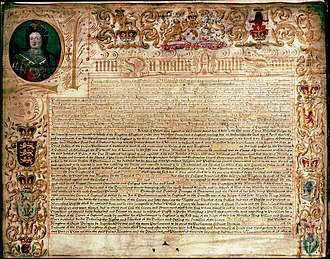 This was used in conjunction with a stamp which was applied, usually to the rear of the letter. Different types of postmarks include railway post offices and maritime postmarks, similar to this is the censored postmark, overprinted with a black obliteration of the time and place of mailing for similar reasons. The Pony Express used a variety of different postmarks on the mail it carried across the Western United States, there are only 250 known examples of surviving Pony Express mail/postmarks in various collections today bearing one of more than a dozen different types of postmarks. Hawaii post once had a surfboard mail postmark, for covers that traveled by surfboard, a colour postmark is on the United States Postal Service-issued collectible envelope commemorating the 2004 inauguration of George W.
Stamp collecting is the collecting of postage stamps and related objects. 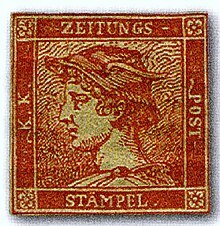 It is related to philately which is the study of stamps and it has been one of the worlds most popular hobbies since the late nineteenth century with the rapid growth of the postal service. Stamp collecting proved to be an almost perfect hobby for collectors because there was a never ending stream of new stamps as each sought to advertise its distinctiveness through its stamps. Because some stamps became rare, a international trade in stamps was created. While stamp collectors are of all ages, it has been particularly popular hobby among children, Stamp collecting is generally accepted as one of the areas that make up the wider subject of philately, which is the study of stamps. A philatelist may, but does not have to, collect stamps and it is not uncommon for the term philatelist to be used to mean a stamp collector. Many casual stamp collectors accumulate stamps for sheer enjoyment and relaxation without worrying about the tiny details, the creation of a large or comprehensive collection, generally requires some philatelic knowledge and will usually contain areas of philatelic studies. Stamp collectors are an important source of income for countries who create limited runs of elaborate stamps designed mainly to be bought by stamp collectors. The stamps produced by these countries may exceed their postal needs and it has been suggested that John Bourke, Receiver General of Stamp Dues in Ireland was the first collector. In 1774 he assembled a book of the existing embossed revenue stamps, ranging in value from 6 pounds to half a penny and his collection is preserved in Dublin. The first postage stamp, the Penny Black, was issued by Britain in 1840 and it was produced without perforations and consequently had to be cut from the sheet with scissors in order to be used. While unused examples of the Penny Black are quite scarce, used examples are quite common, people started to collect stamps almost immediately. One of the earliest and most notable was John Edward Gray, in 1862, Gray stated that he began to collect postage stamps shortly after the system was established and before it had become a rage. One of several types of postmarks found on Pony Express mail. Example of postmark with historical significance: bilingual in the Austrian monarchy Moravia province, 1878. Multiple watermark when viewed from the back of the stamp. Normal and Single watermark as seen from the back of the stamp. The Birmingham statue in the City's General Post Office, circa 1894, shortly after its opening. "Bordeaux Cover" with Mauritius 1d Red and 2d Deep Blue "Post Office" auctioned for CHF 5,750,000 in 1993. The De La Rue design for the Recess Printed issues: an 1856 color imprimatur, 2 annas "bottle green"
Separation of imperforate stamps by scissors, knife or tearing often leads to uneven margins on the stamp as in this 1853 stamp of Van Diemen's Land. Vertical pair of 1d red, from Plate 70, perforated with the Archer experimental roulette. Perforated and imperforate versions of the same Austrian stamp of 1920. This 2005 stamp of the Faroe Islands is a typical example of modern stamp design: minimal text, intense color, artistic rendering of a country-specific subject. A prominent denomination on a 1949 stamp of China. A 1924 French Colony stamp with no less than four country names. Multiple hinge remnants are visible on the back of this stamp.